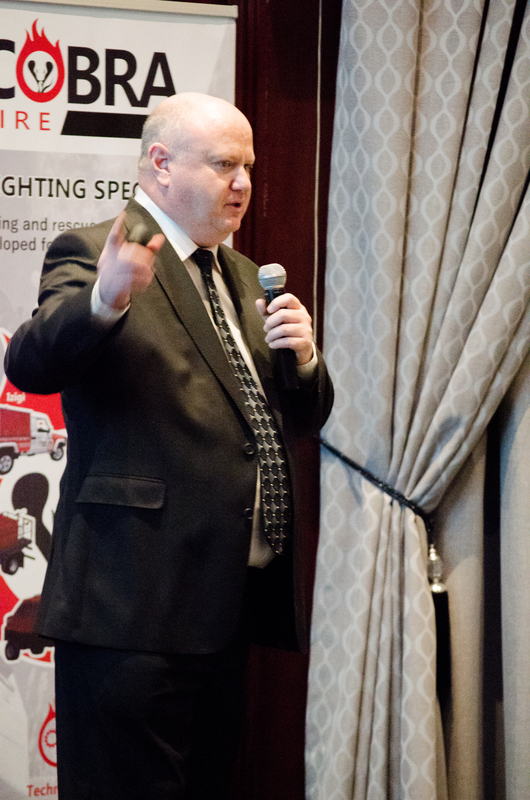 Trevor Williams, a well reknowned fire engineer in SA, unpacked the concerns of fire engineers when designing fire protection systems. In light of global warming and the corresponding negative impact on water availabilty, Trevor highlighted key focus areas from an engineers perspective. Download the presentation here.